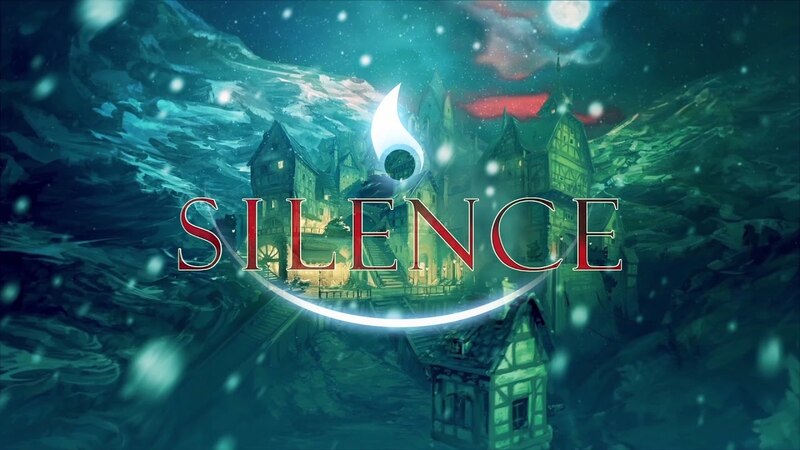 Daedalic Entertainment has released Silence for Nintendo Switch. Read on. Daedalic Entertainment is delighted to announce that the fan-favorite adventure game Silence is out now on Nintendo Switch. Silence is a beautifully animated adventure about 16-year-old Noah and his little sister Renie, who are cast from the real-world during an air raid and flung into a magical realm stuck between life and death. This conflicted dimension, full of colorful characters, twisted monsters and sights that push the boundaries of reality, is stuck in a state of war against dark creatures haunting towns and cities, with only a small band of rebels standing in the way of utter anarchy. Featuring an emotionally gripping story, imaginative puzzles, beautiful visuals blending 2D and 3D art design, compelling characters and hours of fully voiced dialogue, Silence is part sequel, part spin-off of the classic adventure The Whispered World, which was also developed and published by Daedalic Entertainment.